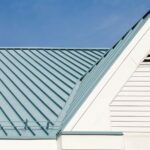 If you are considering buying metal roofing for your home, it’s very important to weigh the pros and cons of metal against other more common roof materials, such as asphalt, wood, and tile. 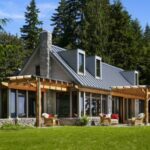 This expert article offers a close look at some of the benefits and drawbacks of steel, aluminum, and other metal roofing. Warranties vary widely, but most companies back their products for 20 to 50 years. 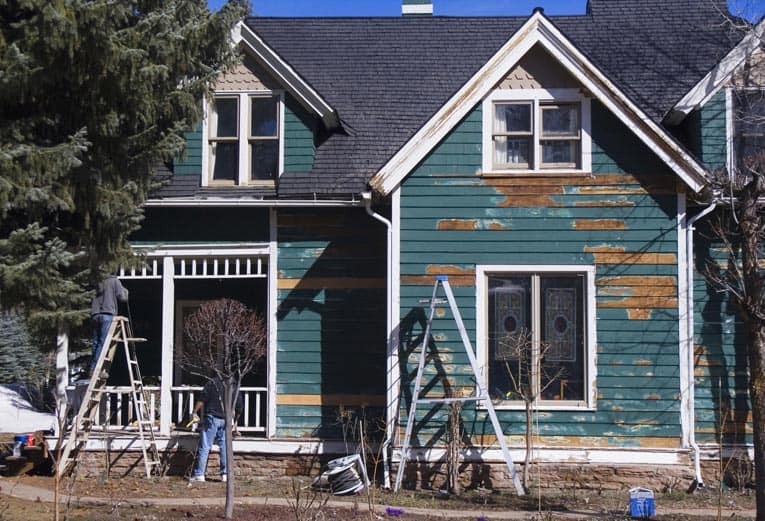 Paint finishes typically have a 30-year limited warranty. 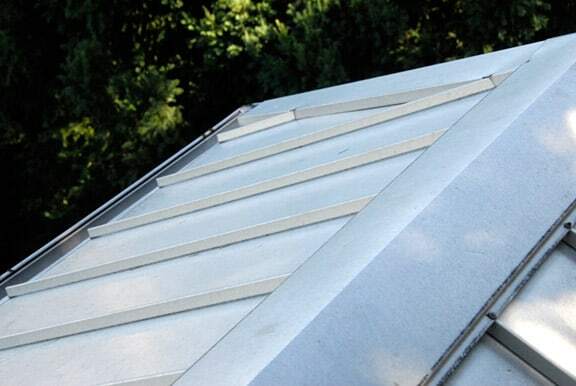 Sheet-metal roofing is lightweight, fire-resistant, quick to install, and great at shedding water and snow. Because of the material’s light weight, you can save on engineering and building the supporting structure. In fact, if you’re building a house or an addition, you can often downsize or reduce the number of roof support members. Speed & ease of roofing installation. Most metal roofing materials come in multiple-shingle sections or in 12- to 36-inch-wide panels. An accomplished contractor can install these quickly. If your roof is stripped off and a storm is on the way, shortening the process by a day or two may offer a critical advantage. Obviously, there is also considerable labor savings if you can ease and shorten the duration of roof installation. Fire resistance. Because metal roof materials are noncombustible, they typically have a Class A fire rating (the most fire-resistant rating). Just be aware that part of a roof’s overall classification depends on materials beneath the surface that could ignite in intense heat, too. Most metal roofs applied over a combustible material such as wood shingles have a lower, Class C rating for this reason. See notes under “Metal Roofing Drawbacks” regarding problems in the event of a house fire. Heat conduction. Metal reflects radiant heat from the sun, minimizing midday heat gain. This means you save energy needed for air conditioning during the day. Though the material itself is low in insulation R-value, metal roofing can be applied over rigid-foam insulation that has very high R-values. In addition, many systems utilize a dead-air space between the metal and roof deck to increase energy efficiency. Minimal roof pitch. Most metal roofing materials can be installed on gently pitched roofs without leaking. Minimum roof pitch typically is 3-in-12 (the roof rises 3 inches for each horizontal foot). Maximum shedding of rain and snow. 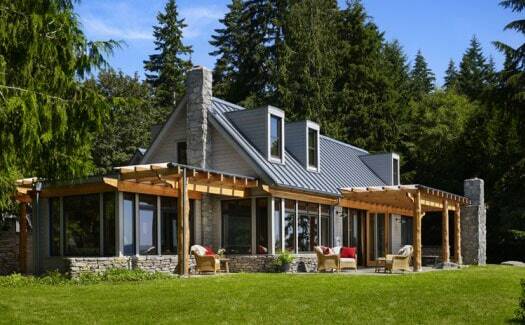 Metal roofing is practically impervious to rain and snow because of the way the panels interlock and because the surfaces are hard and slippery. 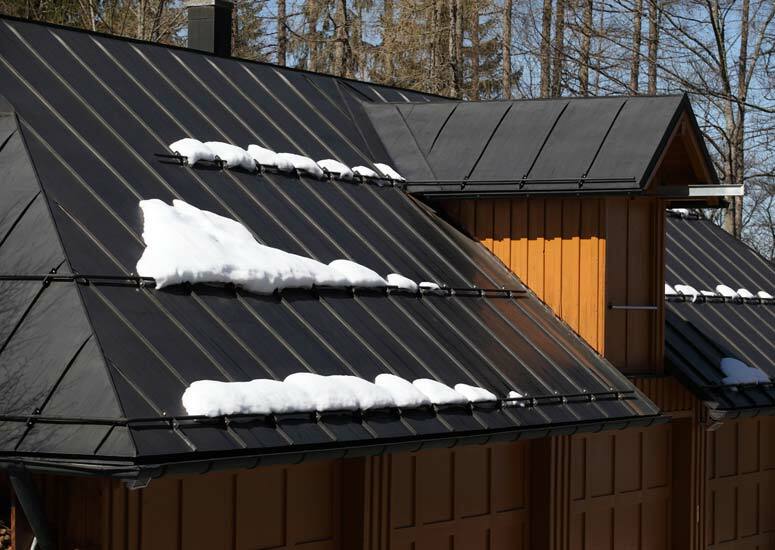 In addition, dark tones of metal roofing quickly warm in the snow, encouraging snow melt. Metal roofing is great in snow country because it is fire resistant, lightweight, and excellent at shedding snow. The panels are applied over dense foam insulation to maintain high R-values. Dark surfaces warm in the sun to aid in quickly melting snow. 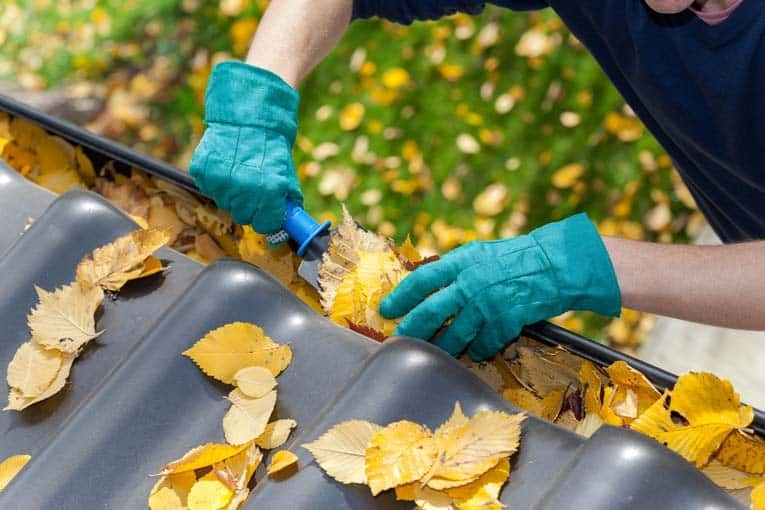 Because of the material’s long-term durability, the trick is that you ultimately save the difference (and more) if you stay in the house for a long time and, of course, you save on seasonal maintenance. 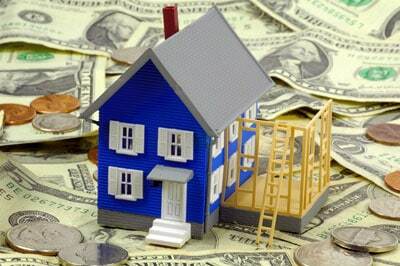 Then again, if you plan to move in a couple of years, you probably won’t get the return on your investment. Though you shouldn’t have to walk on a roof that doesn’t leak, there may be occasions when a plumber needs to snake out a vent pipe or a chimney sweep needs access to the flue. You can walk on some metal roofs but not all of them. This depends on how the particular product is made and the type of construction supporting it. As you might imagine, metal can be very slippery when wet. Installers must be careful not to scratch or dent the roofing during installation, and panels must be treated with care. Unlike conventional roofing, some metal shingle systems are installed from the top down, eliminating the need to walk on them. 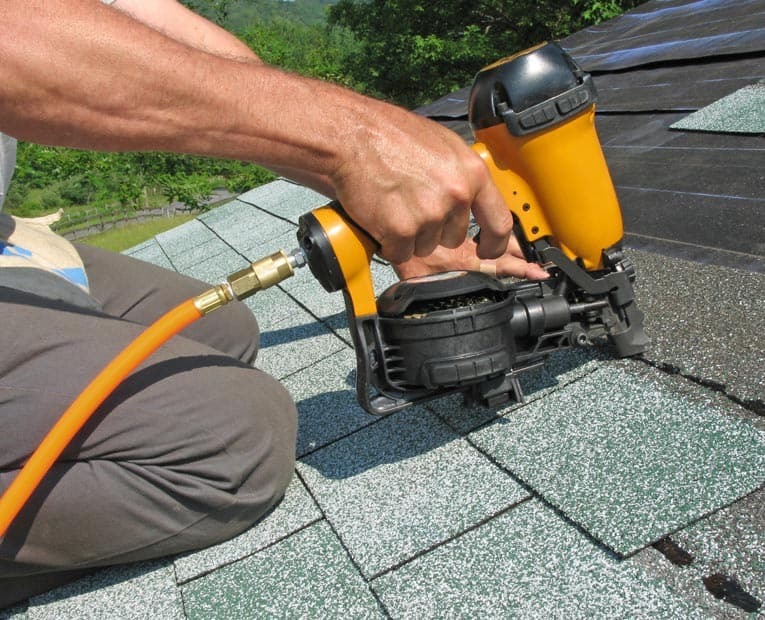 Once installed, you may need to hose off roofing now and then to keep it looking good. Leaking. 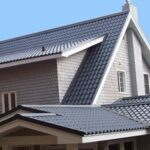 A metal roof must be installed correctly. Roofs with exposed fasteners are particularly vulnerable to improper installation. If screws attach through the flat surfaces (rather than the raised ridges), rain water can run down the roof and seep into the screw holes. For this reason, special resilient washes must seal around screw heads. If you install this type of roof, be sure manufacturer’s instructions are followed precisely. Expansion & contraction. Because metal expands and contracts as it warms and cools, most new products have fastening systems that accommodate movement. Otherwise, fasteners that secure the roofing may tend to come loose. Expansion and contraction on hot days can cause a wavy affect. Lightning. Many people assume that because metal conducts electricity, it also attracts it. This really isn’t the case, and many instances have been documented where lightning has struck trees or other high objects located near metal roofs rather than the roofs themselves. Just the same, metal roofs can be easily grounded by a lightning protection company. House fire. Though metal roofs are good at guarding against a fire that approaches from outside a house (such as from flying sparks and embers), they are not ideal for fires that start inside a house. With a serious house fire, firemen may need to cut through the roof to put out the fire—this job can be much more difficult and take longer if the house is capped with a metal roof.